Our door-to-door logistics solutions have helped thousands of transactions find its way to owners all over the world, securely and fully insured. If you choose our storage option, you can be assured that every bullion procured is delivered directly into our vaults located in Le Freeport Singapore. You can also choose to withdraw the stored bullion from our secured bonded vaults at any time and have it shipped to a destination of your choice. 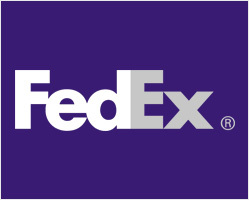 FedEx provides rapid, reliable, time-definite delivery to the world, connecting markets that comprise more than 90 percent of the world’s gross domestic product within one to three business days. Unmatched air route authorities and transportation infrastructure, combined with leading-edge technologies make FedEx a reliable transportation company. 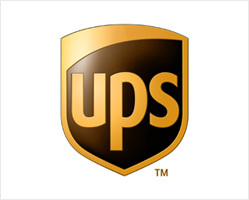 United Parcel Service is an American global package delivery company that has grown into a multi-billion dollar corporation by clearly focusing on the goal of enabling commerce around the globe. UPS delivers more than 15 million packages a day to more than 6.1 million customers in more than 220 countries and territories around the world. G4S International Logistics is the global logistics division of G4S plc, the world's leading and largest security solutions company. They are experts at providing insured international logistics solutions for our customers' most valuable commodities, tailored to their unique requirements and needs.Founded in 1987, our global network offers unrivaled expertise, experience and strength.Our clients include governments, banks, mining companies, refiners, major corporations, jewellers, museums, galleries and auction houses. 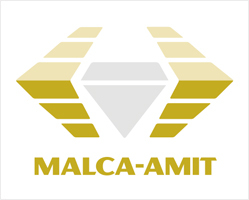 Malca-Amit has the breadth of service to fulfil and surpass requirements - from secured door-to-door delivery, precious metals purchasing and vaulting, bonded warehousing, customs brokerage services, collect-on-delivery services, special operations, guarding and more. Around the world, the Brink’s brand is recognized for providing security and trust to all their customers. 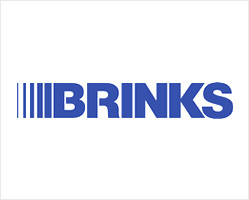 Brink’s also provides logistics services and security-related solutions in many countries, extending the value of 150 years of excellence to customers. 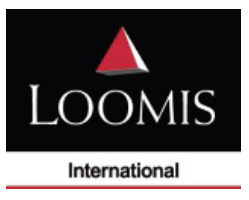 Loomis International offers worldwide secure valuables transportation and storage solutions managed by a dedicated specialist team, working in conjunction with all major Airlines & Freight Forwarders offering the customer end to end solutions. The core business is to move valuable and vulnerable products safely, securely and efficiently from one country to another. Thousands of deliveries worldwide, zero losses. From pick up to delivery, right to your doorstep.